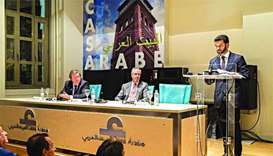 Following an intense two days, during which the 27 finalists presented their proposals to a panel of experts, researchers, business executives and entrepreneurs from across the Arab world, 10 teams were selected to win $15,000 and the opportunity to receive grants of up to $100,000 to turn their projects into tangible products, according to a report on sc.qa. The winners on the night were Bonocle, Eila, ELPALM, Fallound, Friendture, Moistchar, Palm Engineered Composite, PVTopia, SnapGoal and Synaplexus. 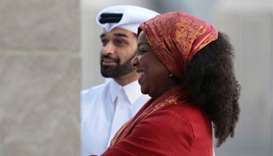 They were named during a special gala dinner in Doha hosted by former Facebook market development director Randi Zuckerberg. In total, the second cycle of Challenge 22 received 937 submissions across its four categories: sustainability, health and safety, the Internet of Things and tourism experience. These included 116 from Qatar, 33 from Oman, 24 from Kuwait, 52 from Tunis, 87 from Morocco, 79 from Jordan, 236 from Egypt, 232 from Saudi Arabia, 49 from the UAE and 29 from Bahrain, sc.qa said. SC's Hassan al-Thawadi joins the winners in the celebrations. 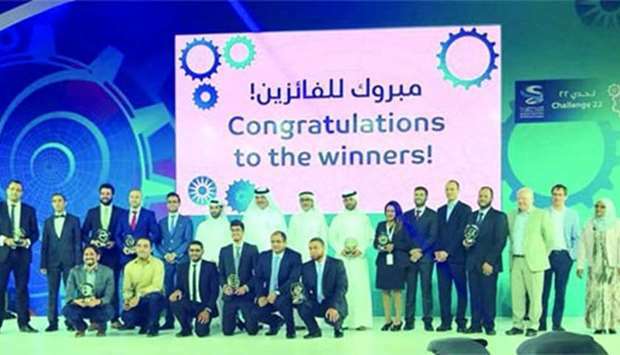 Hassan al-Thawadi, secretary-general, Supreme Committee for Delivery & Legacy (SC), praised the winners and said Challenge 22 was helping showcase the region’s true potential to the world. “Challenge 22 is one of the ways we are delivering on our promise to leave a lasting social, human and economic legacy,” he noted. Each winning submission will now have the chance to earn a grant worth $100,000 to progress their idea to the proof of concept phase. Launched by the SC in 2015, Challenge 22 is an innovation award that aims to unite and inspire the region’s brightest minds, while providing an opportunity to showcase inventions at the 2022 FIFA World Cup . For its second cycle, Challenge 22 invited submissions in four categories: tourism experience, sustainability, health and safety, and the Internet of Things, with 27 making it through to the final. 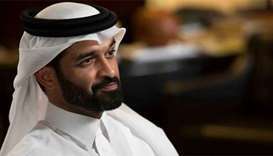 “It provides a platform for the region’s brightest minds to display their entrepreneurial spirit and become part of the 2022 FIFA World Cup story, all while building a sustainable and economically diverse future for the region,” he said. “Everyone involved in Challenge 22, including our applicants and partners, have recognised that this event can serve as a rallying point for the region and its people. 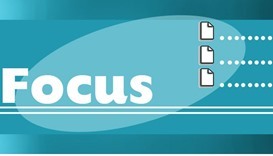 You have devoted your time and effort to creating a better future for all of us. Fatma al-Nuaimi, communications director, SC, believes Challenge 22 applicants have the potential to change the world. “We began Challenge 22 to both support and celebrate the incredible potential of our region’s young people. Having had the opportunity to review some of the almost 1,000 submissions, I have been constantly amazed by the talent and drive of today’s youth. “From food sustainability to equipment that can help prevent cardiac arrest, the solutions offered to solve some of the world’s most intractable problems truly demonstrate the entrepreneurial spirit permeating our region," said al-Nuaimi. 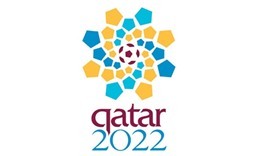 The award supports the realisation of Qatar National Vision 2030 by supporting the growth of a knowledge-based economy, helping ensure that the 2022 FIFA World Cup acts as a catalyst for human development in line with Qatar’s development goals, sc.qa adds.